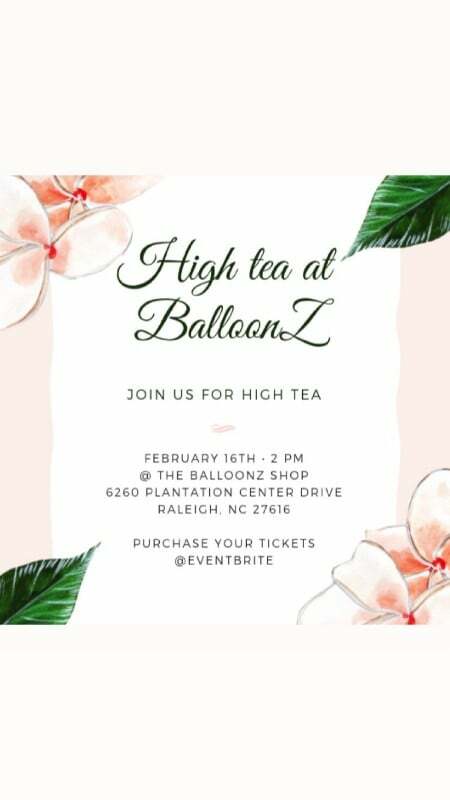 Balloonz invites you to attend Summer Skye’s High Tea Party Saturday February 16th, 2019 at The BalloonZ Shop in Plantation Point. It will be a day filled with encouragement, empowerment, motivation, music, fun, and more. This is an event for Little girls 10 and under. If you can not attend Please consider purchasing a ticket and donating it to another young lady who may have an impact from attending this event. Each little lady will receive a goodie bag and a fancy hat.